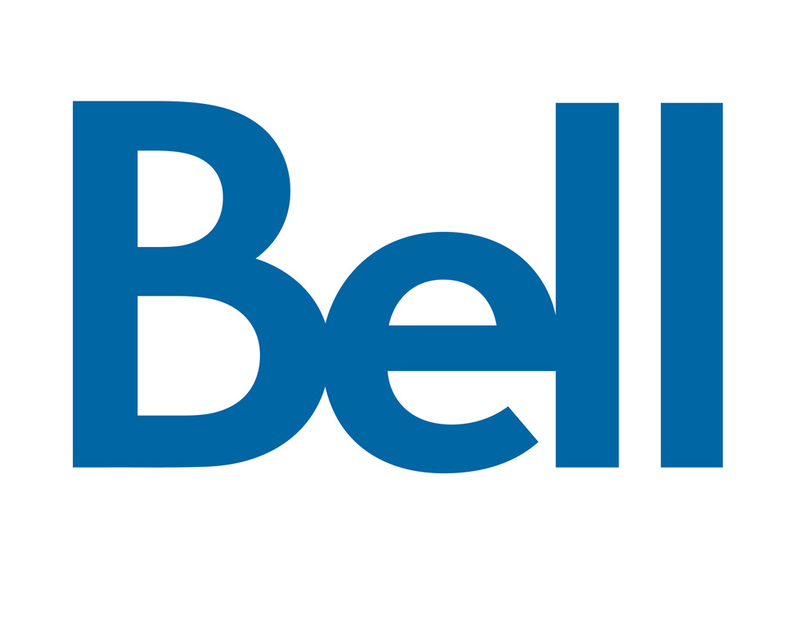 If you get your wireless, television, or internet service with Bell Canada, be advised – there’s a chance a third-party hacker might have your information. According to Insauga, Canada’s primary carrier announced on May 16 that an anonymous hacker illegally obtained the information of approximately 1.9 million customer. This includes emails, names, and active phone numbers. Luckily no financial or personal information, including passwords, were accessed during the breach. If you haven’t already heard from Bell, your information is likely safe. Bell has also clarified that this was in no way connected to the recent WannaCry global malware attack, and that the customers involved face little to no risk. However, Bell reminds customers to never give sensitive information (such as credit card numbers) over e-mail, and to beware of unsolicited or suspicious communications.